VANCOUVER — In the fall of 2014, I was attempting to assess the Home Rule Charter that Clark County voters were facing a decision on in the November election that year. There were several proposed changes that area residents were tasked with the challenge of determining their potential impact on the county. There were elements of the proposed Charter that appealed to me, most notably the expansion of the Board of County Commissioners from three to a new body made up of five councilors. However, there was at least one element of the Charter that I just could never get comfortable with. I just couldn’t find the wisdom in taking power away from elected officials, in this case the commissioners, and give it to the position of a county executive, who was to be appointed by the newly formed Board of County Councilors. Sure, the elected officials would have the power to hire and fire the county executive, but that person would never be elected by the people. I just couldn’t wrap my head around a citizen giving that much power to an executive they had no power to place in, or remove from, their position. I wrote an editorial that fall covering my thoughts on the subject. It wasn’t a complete condemnation of the proposed Charter, but the authority given to the county executive position, and therefore taken away from the elected councilors, was a deal breaker for me. Two friends of mine, who were proponents of the Charter, called and set up a lunch with me after they read my thoughts. At the lunch, I listened with an open mind as my friends stated their position, but they just couldn’t budge me off my position. Fast forward to today. This afternoon, the five councilors voted unanimously not to renew the contract of County Manager Mark McCauley, whose contract was set to expire at the end of the year. 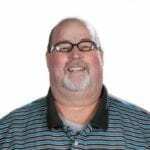 The councilors also, by a vote of 4-1 (with Jeanne Stewart casting the lone vote in opposition) elected to terminate McCauley’s contract immediately, rather than allow him to complete the year. Folks like myself will spend the coming days attempting to learn what exactly went wrong in this situation with McCauley and the councilors. It was just a handful of months ago that a majority of the councilors — Chair Marc Boldt, Julie Olson and Stewart — seemed very much a collective of the same mind. It’s hard for me to recall a time when McCauley and the three councilors disagreed on anything, at least publicly. They seemingly spent all of 2016 blocking any attempt by former councilors David Madore and Tom Mielke to represent the interests of county citizens. If it wasn’t so frustrating for many area residents, it might have actually been comical because of the levels of absurdity that were reached. Mielke retired after his last term on the council and Madore lost his re-election bid. John Blom and Eileen Quiring were elected to their positions. 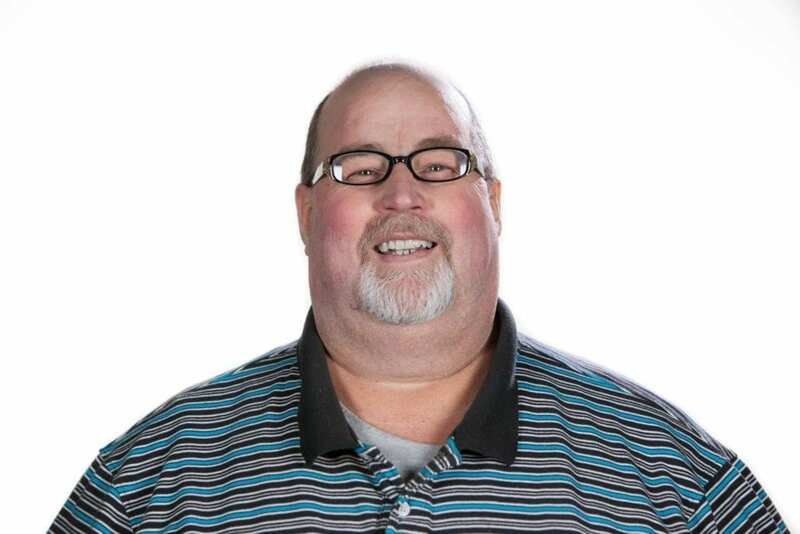 Now, less than five months later, the councilors unanimously and unceremoniously oust McCauley from his position. Some may say the Charter is working just as it was designed. The councilors used their power to appoint a county manager and then removed him when they realized he was no longer the right person for the job. I disagree. Since the passage of the Charter, McCauley showed on many occasions his allegiance to his staff over his duty to the councilors, who were buffered from virtually any contact with members of the county staff. 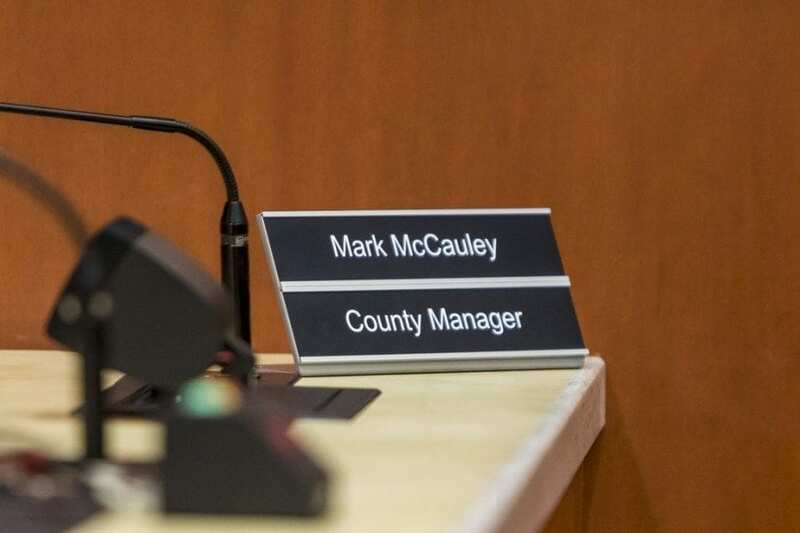 As a result, staff was loyal to the county manager (about 50 staff members showed up at Friday’s special meeting to show their support for McCauley) and defiant to, at the very least, some members of the council. I don’t think that’s the way good government should work and it’s far too much power for unelected leaders to have over those we voted into office. County staff members shouldn’t feel they are out of reach from the councilors, who shouldn’t be prevented from guiding the staff as they see appropriate. The buffer between the two, created by the Charter, shouldn’t exist. The hands of the councilors shouldn’t be tied in this manner.